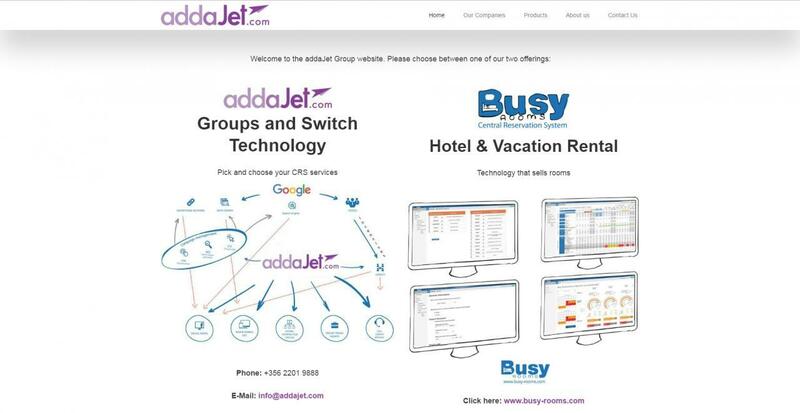 Busy Rooms, which is addaJet's sister company, have recently worked with the Abakus team to update their online presence. 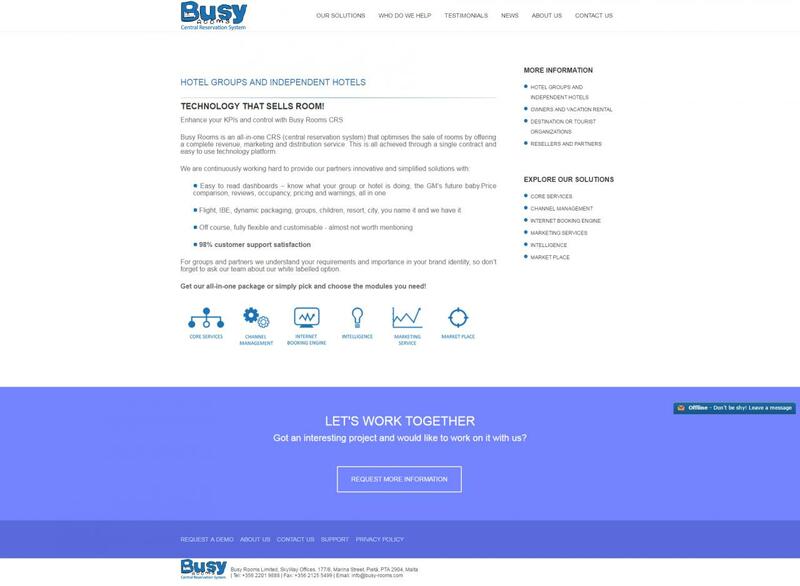 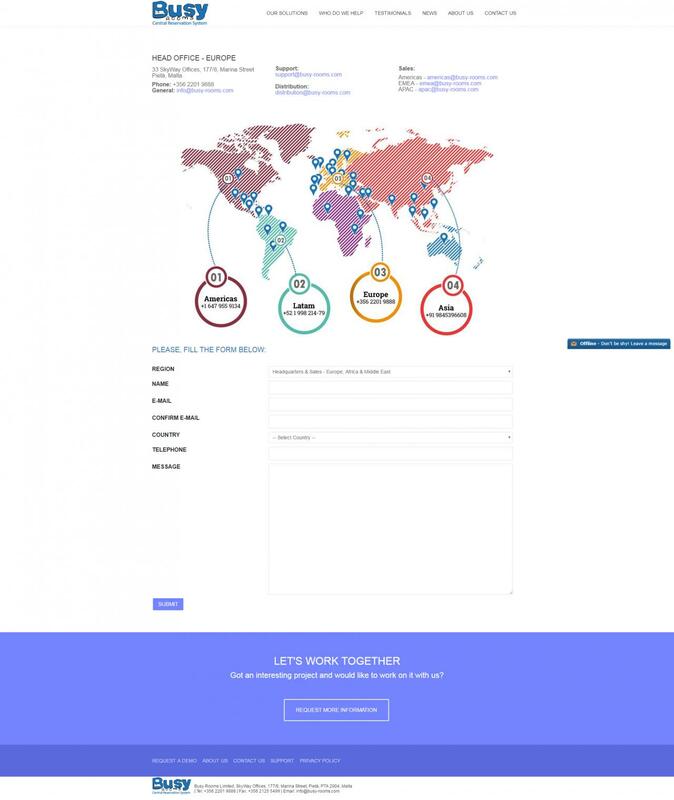 Even though Busy Rooms already had a website, the marketing team wanted to expand their portal in order to give more information about their products and services. 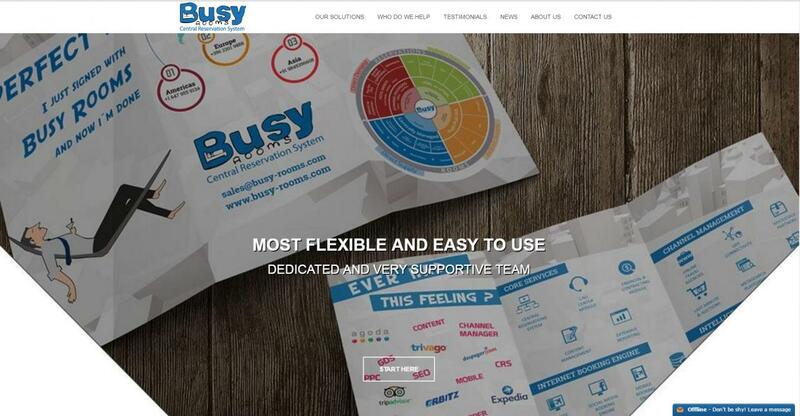 The Abakus team worked closely with the organisation to develop a user friendly website, which presented the information in an easy to follow way.